Celebrate with Pianovers the 1st Anniversary of Pianovers Meetup! Pianovers are a big part of ThePiano.SG’s family. Through a common platform, we perform, we connect and we bond. We want to express our heartfelt gratitude to you for supporting us and riding this journey with us! 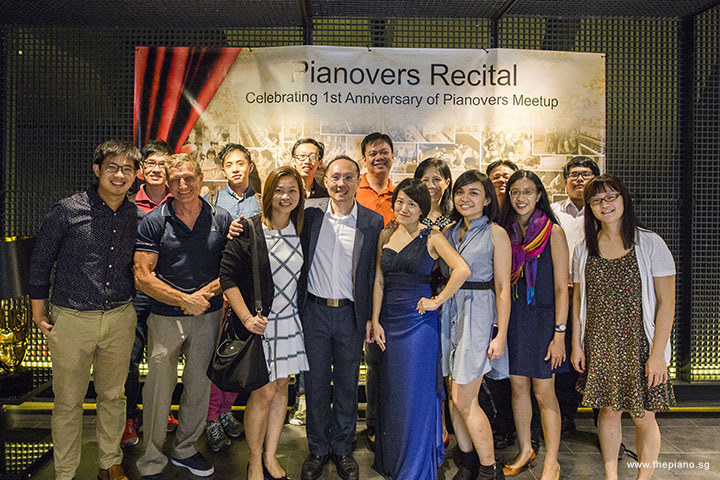 Join ThePiano.SG in celebrating the 1st Anniversary of Pianovers Meetups. Be part of this milestone by participating in our very first Pianovers Recital. Dazzle the audience in a true recital environment! Realise your dream of performing on your own stage. Celebrate the success of your musical journey with all who will be there for you! Take your talent to the grand stage! Put on your Sunday best and showcase your musical gift. Revel in the opportunity to perform to a large audience and put the attentive listeners in awe. Play on a grand piano from Schimmel, Germany’s most awarded piano maker. Listen to the rich, full tones as you strike the ivory keys. Take in the exquisite craftsmanship and rich heritage of this masterpiece from a brand going back to 1885. Have fun jamming with friends on the pianos placed outside before the Recital begins. Because we are Pianovers! 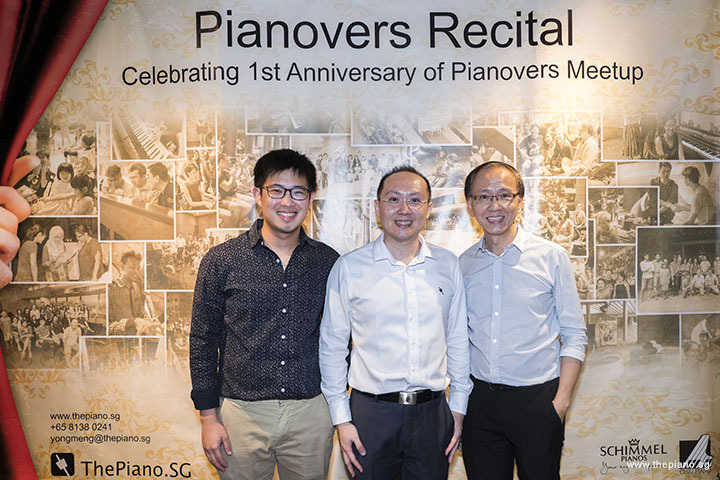 Since Pianovers Meetup inaugurated in July 2016, it has brought together people passionate about the piano at a common location. Pianovers who hail from all ages and all walks of life come together to perform, to connect, and to bond in every Pianovers Meetup. Even piano lovers who do not play the piano, and would like to hear live piano music, are welcome to be part of this inclusive piano community. 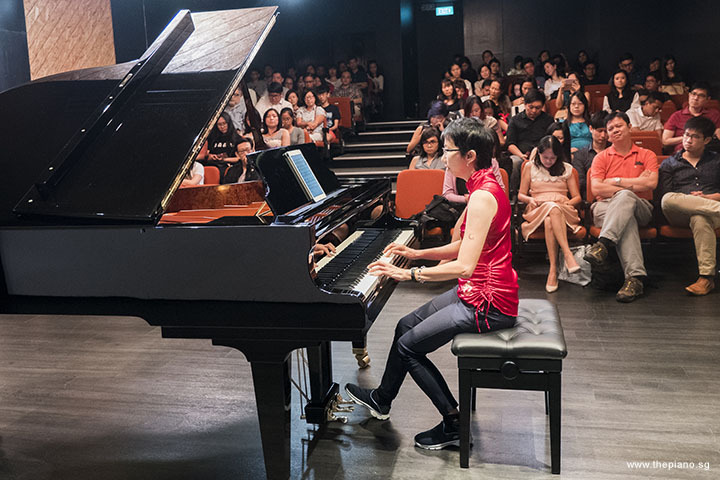 At ThePiano.SG, we are excited about assisting fellow pianists progress in their pursuit of their musical passion. 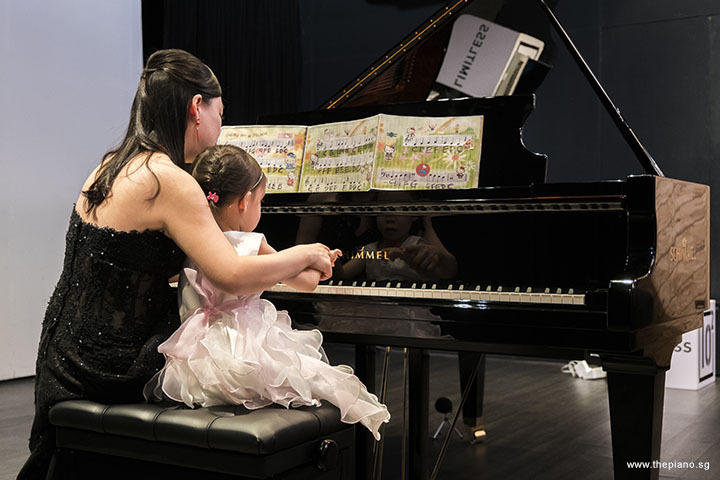 We take delight in seeing aspiring pianists take to the stage and realise their dreams of performing at a recital. Indeed, we are happy to bring ordinary pianists to a bigger stage. Pianovers Recital will take place in an auditorium, which accords us with a proper performance environment. In addition, we will provide publicity to create awareness of Pianovers Recital. To this end, the registration fee of $48 will go long way towards helping us defray the costs of running this event. 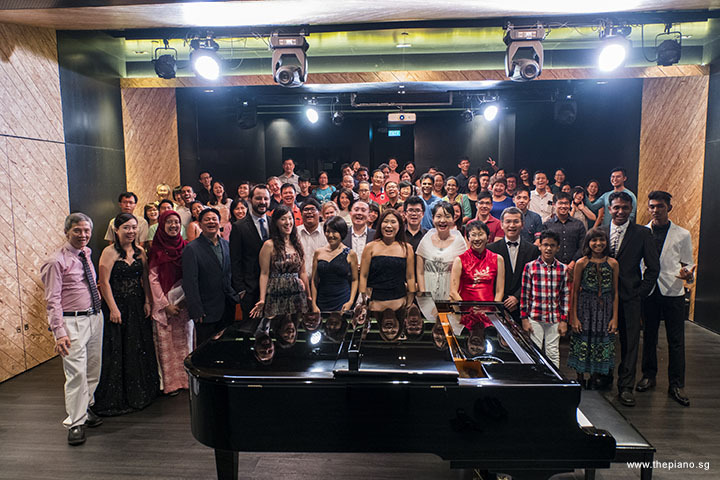 At ThePiano.SG, we endeavour to bring piano lovers onto a common platform. Whether you can play the piano or just enjoy listening to others perform, we welcome you into our community. 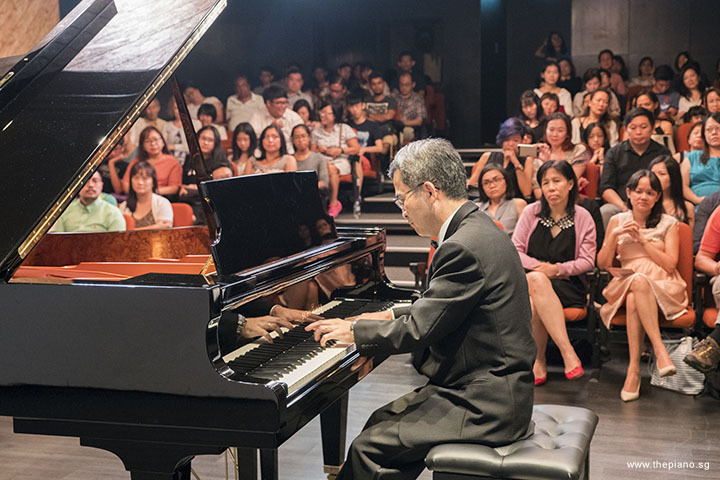 Pianovers Recital is a platform for aspiring pianists to perform. Although they come from all walks of life, their passion for music is indisputable. 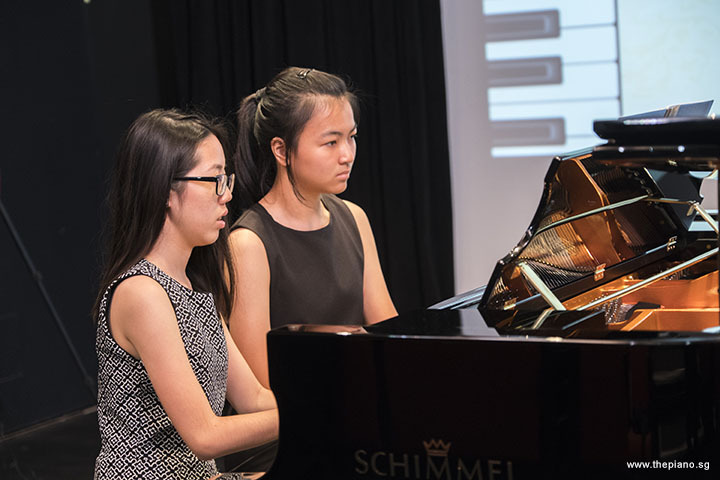 Come and support the performances by these enthusiastic pianists! 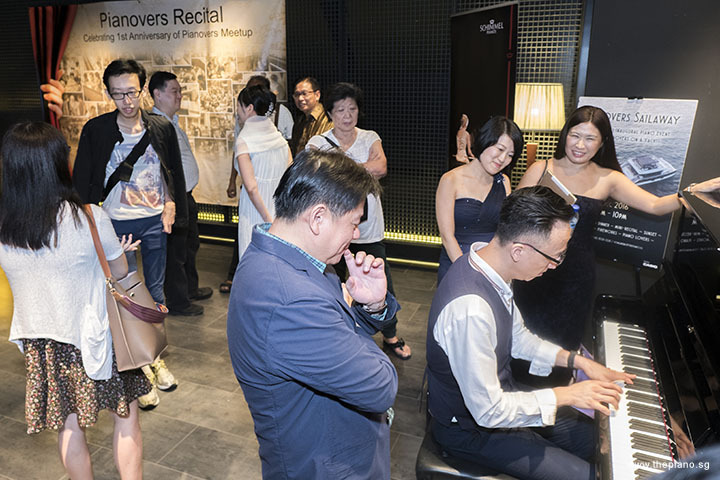 Learn more about Pianovers Recital.